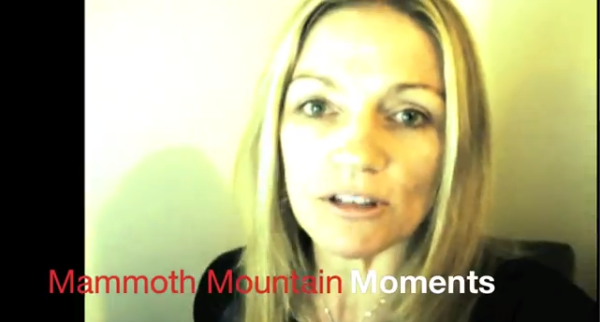 Mammoth Mountain Moments Episodes will play in order in the video box. If you’d rather choose the videos you watch from a playlist, click the “Playlist” icon on the top left of the video box. A menu of videos will appear. Choose one to watch by clicking it, then click “Playlist” again to watch! Or simply click here to choose each video you watch on YouTube!